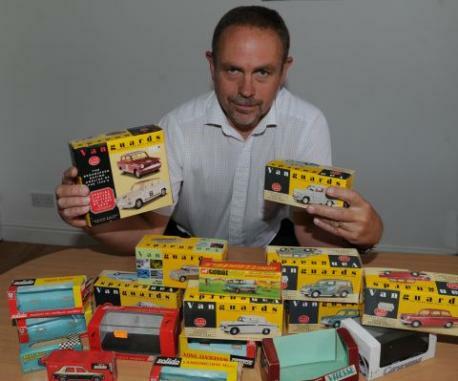 Model car collectors in Bridgwater are being urged to be on the lookout after a collection worth £3,000 was stolen. The 143 scale die-cast models were taken during a break-in in South Road, Taunton, between August 23-26. 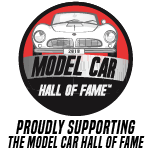 The collection includes 1:43 scale models with many well-known names such as Corgi, Dinky and foreign makes. The cars date back to the 1960s and 1970s. Many were unboxed but in a mint condition.